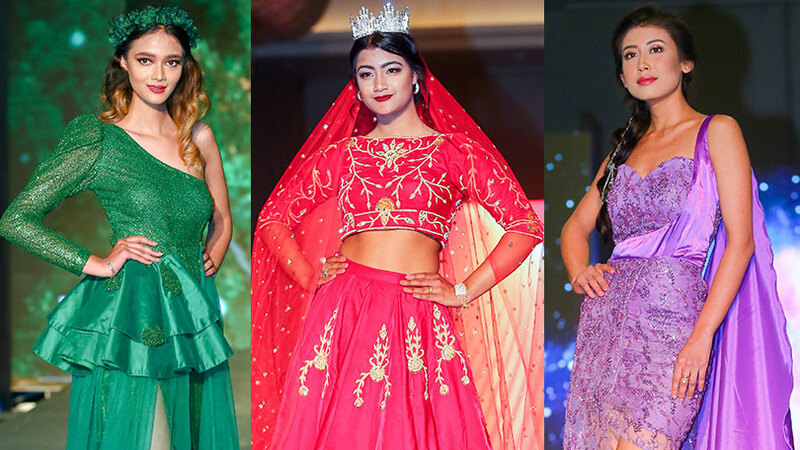 Rojin Shakya / Glamour Nepal – It was August 29th 2015 when SMC Conference & Function Centre located at 66 Goulburn Street, Sydney NSW 2000 witnessed a grand event of fashion named as FASHION MANDU 2015. 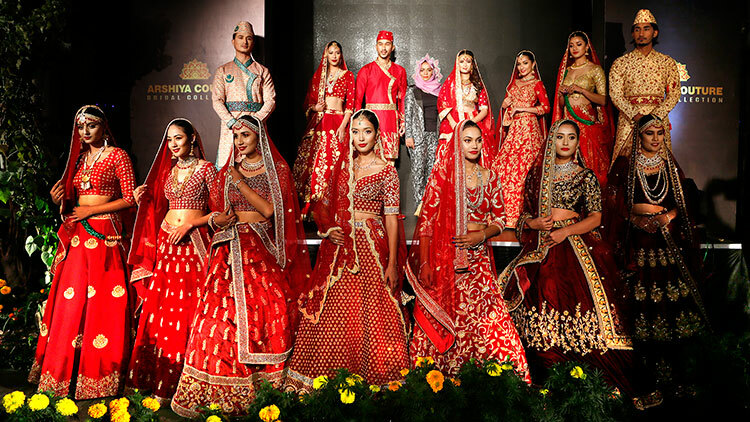 It was a complete fashion show with the theme being Traditional, Western and Fusion, which showcased complete range of traditional as well as western and fusion wears along with the jewelries complementing the attires. 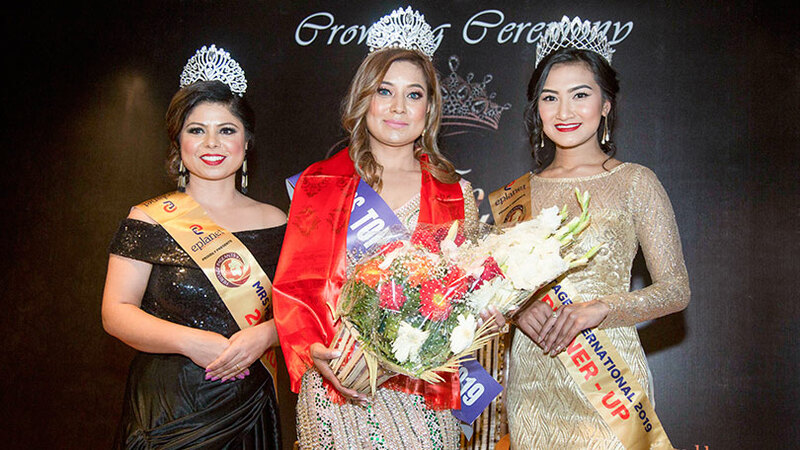 The event had special appearances of beauties like Miss Nepal 2012 Shristi Shrestha, Miss Australia Best Model 2014 Louise Broeng and Miss Teen Australia Global United 2015 Sonny Turner as the show stoppers of the event. 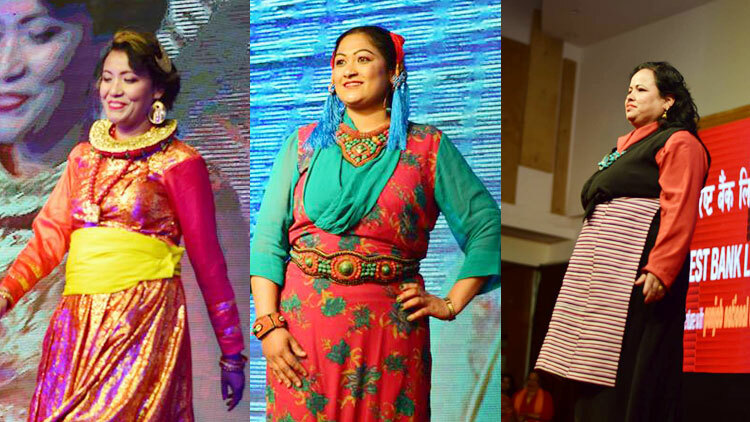 The event showcased the creativity of the designers Amit Baral, Kattie Maree and Jai Ho! In-style while Bishwo Gautam showcased his collection as the special Guest Designer. R.B. Diamond Jewelry was the exclusive jewelry designer while Tuga by Kz was the jewelry designer for the event. 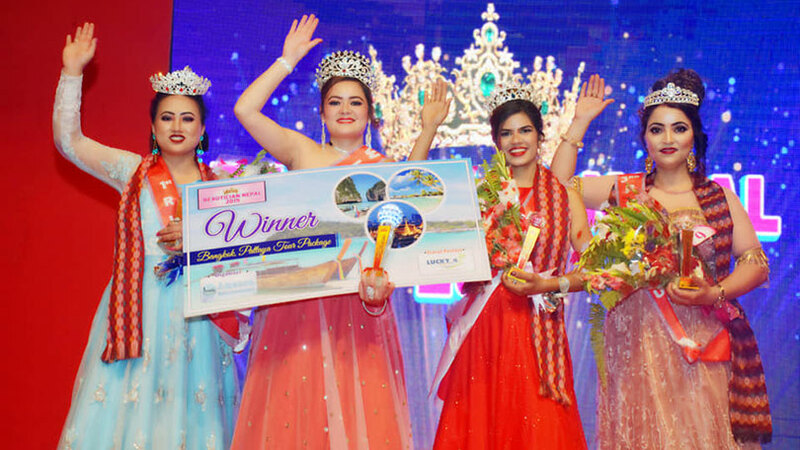 The fashion parade had some twenty numbers of models among them six were Nepali which included Yanisha Subba, Roji Shrestha, Sara Gautam and others whereas remaining models were from other different countries which included African, Russian, Korean, Aussie, Filipino and others. The models performed as directed by Italian Choreographer Tito. 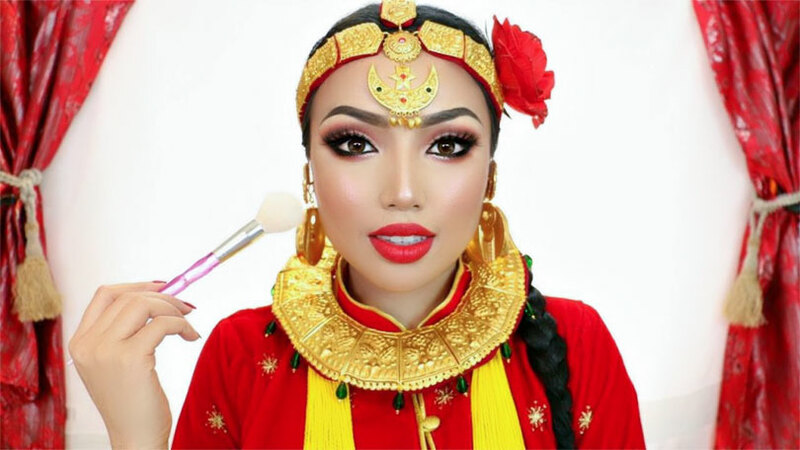 As the organizers has taken this event as their most ambitious dream project the event proved to be the mega event of fashion so far been organized by Nepalese in Australia. 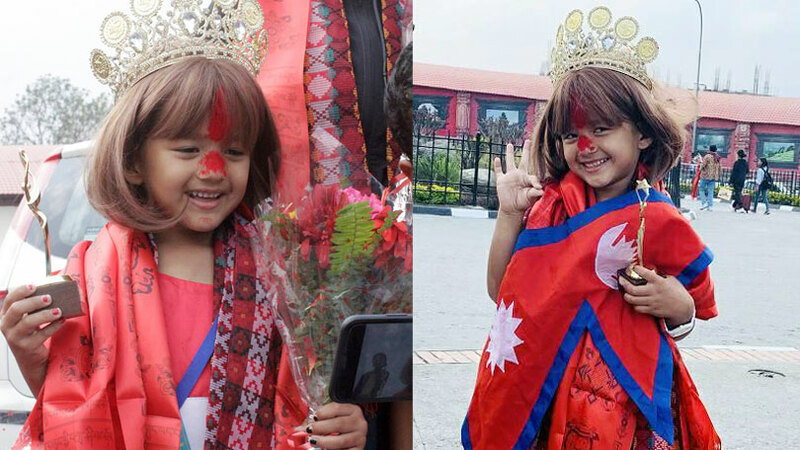 The event was organized by Archana Thapa and Kiran Newa on behalf Kgarira.Com in association with Global Consulting and Business Services. Besides Fashion Mandu 2015, the event also hosted Smart Rhino Group Community Awards 2015. Shree Napit, Chairman of Liberal Friends of Nepal and Dr. Kumud Dhital were been felicitated with the awards. 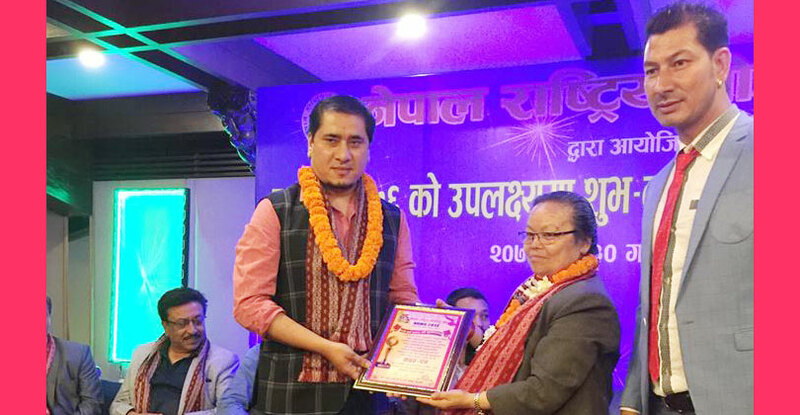 Mr. Napit was honored for his contribution during the Earthquake of Nepal while Dr. Kumud for successful heart transplantation and making Nepal known all over the world through medical field. 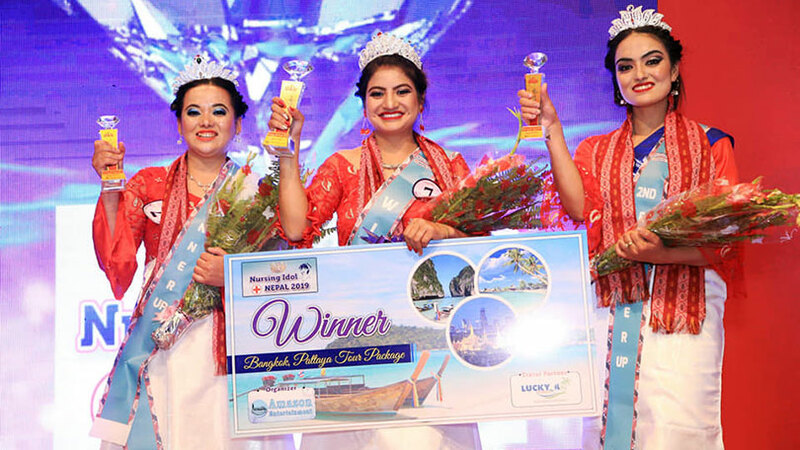 The awards were been handed over by the Chief Guest of the event, Mr. Shesh Ghale, the chairman of the Non-residential Nepali Association, Ranju Wagle, Secretary for the Non-residential Nepali Association and Binod Poudel, Director for Smart Rhino Group. Likewise the event selected Briteny Shiyeth as the best model and she would be walking as the show stopper for next edition of Fashion mandu. 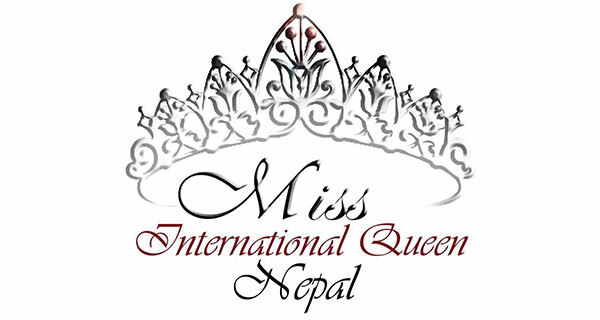 The event was been hosted by Mrs. Oceania International 2015, Kim Cancellier and Mrs Australia Multiverse, Yolandi Franken. Besides the fashion show the event had performances of cultural dances that included Nepali, Indian, Samoa and Contemporary dance as well. The Shadows band of Nepal performed live while Kiran from Nepsydaz did rapped in songs. 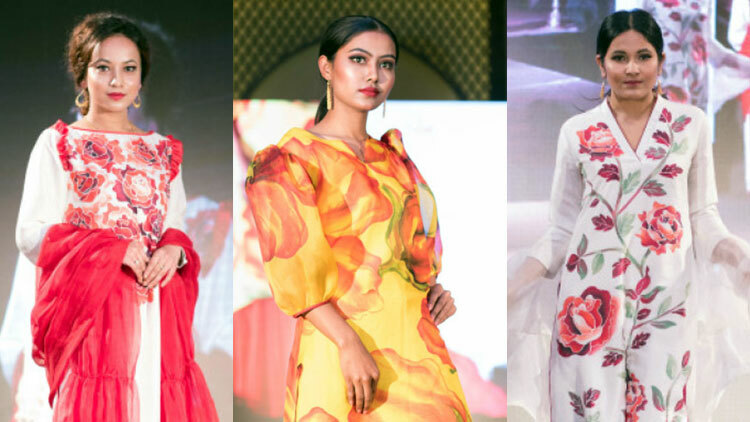 The event was organized with an aim to promote Nepali culture and tradition globally through fashion and provide international platform for emerging talented Nepali Fashion Designers. The event also supported Charity for which the funds collected during the show was handed over to Jiwan Utthan Australia, an Australia-based Social organization working to help quake victims and orphans in Nepal.